We go from Aunt flow to paper cuts really fast in this one. Jodie and Wes talk about some pretty heavy topics in today's episode. Please make sure to listen to the first 2 mins of this one before you dive into the episode. 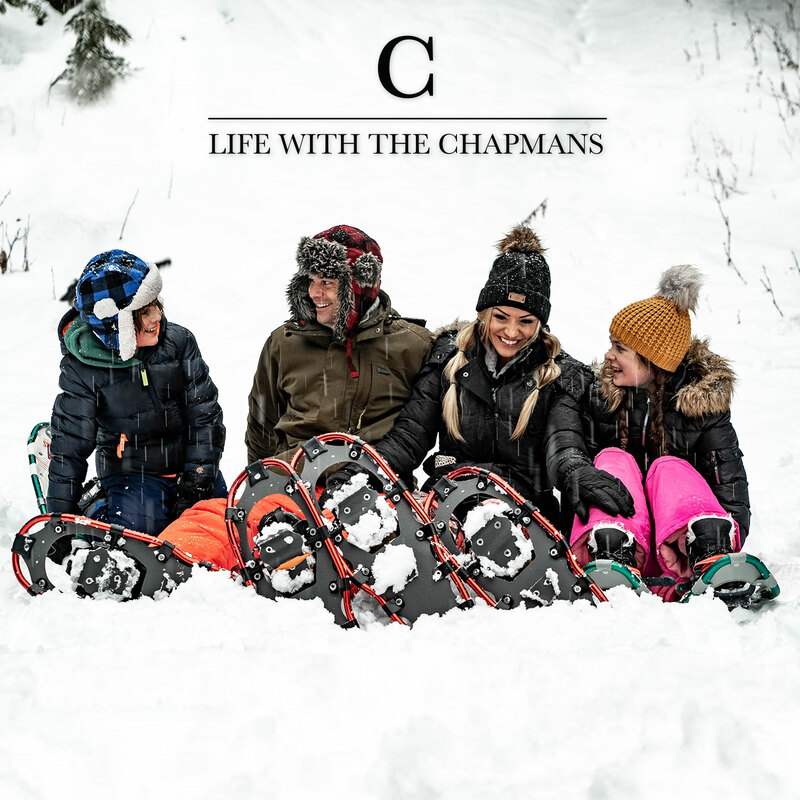 In this episode of Life With the Chapmans, Wes and Jodie are back for Season 2! Enjoy the incredible vocal talent of your professional co-host, Jodie Chapman, as she exercises her "radio host" voice! Oh, and Wes is paying listeners to answer mind boggling questions!